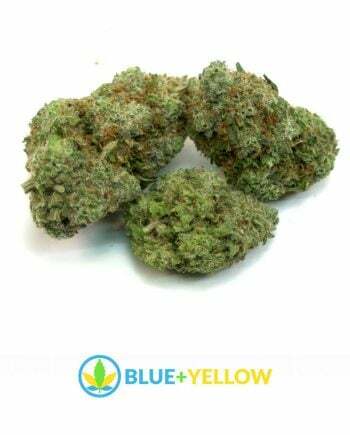 The Nebula hybrid strain is a sativa dominant and comes from California. It leaves the user feeling creative and focused. An excellent day or night time weed. The high from Nebula is very cerebral which can help lower stress and anxiety. The Nebula marijuana strain was bred in California in the 1990’s. Its name means “Starcloud” and it has been known to glycine with a THC coating of crystals. This strain gives a head and body buzz described as intense and almost psychedelic. The buds have been known to smell and taste like honey, and flowering time is a minimum of 9 weeks. Nebula has won many awards, including 3rd place in the sativa category at the High-Times Cannabis Cup in 1999 and 2nd place in 2005. It also took 3rd place at the Highlife Cup in 2004 in the Hydro category and 1st place at the Copa La Bella Flor Spain in 2005.